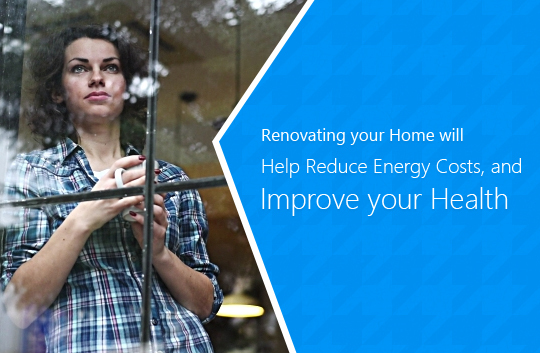 Are you having damaged or broken windows? If yes, then this can be the reason for major security risks to your home. In case there is some kind of accident or attack of burglars, it is advised not to wait for the next day to repair or replace the windows. 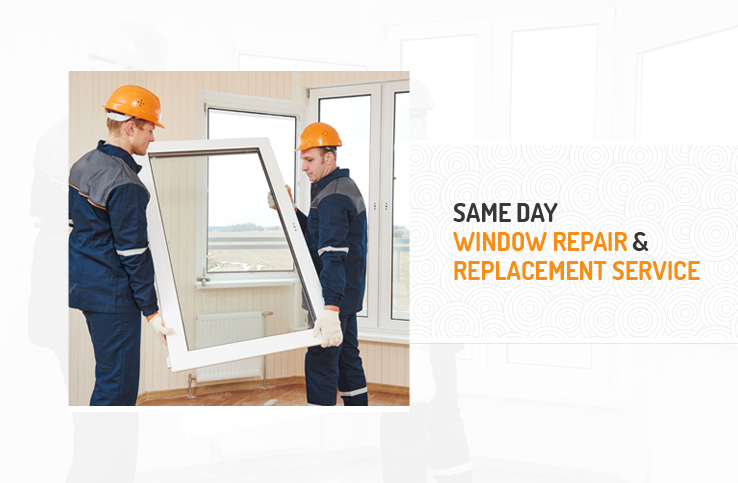 Rather, you need to hire the service of same day window repair and replacement for complete protection. 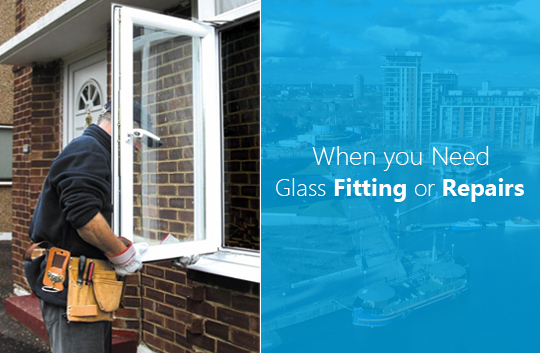 There are reputed glass repair companies in and around London that can help you solve the problem immediately. 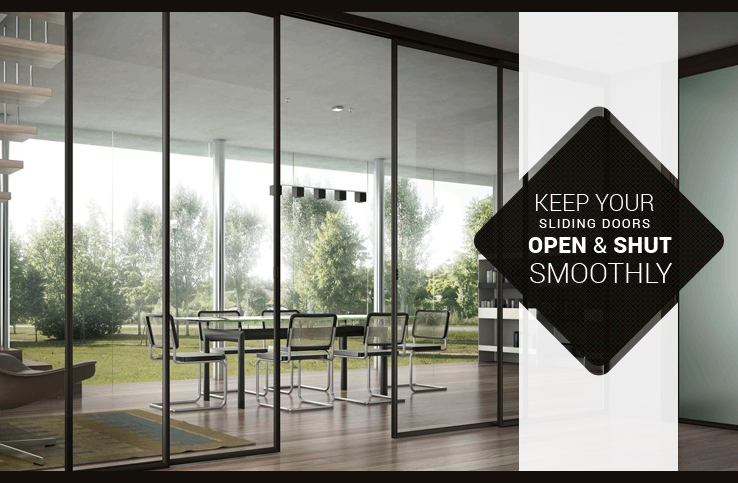 Professional arrives at your house – The professionals working in a reputed glass repair company ensure that the window replacement or repair work is done on the very same day. 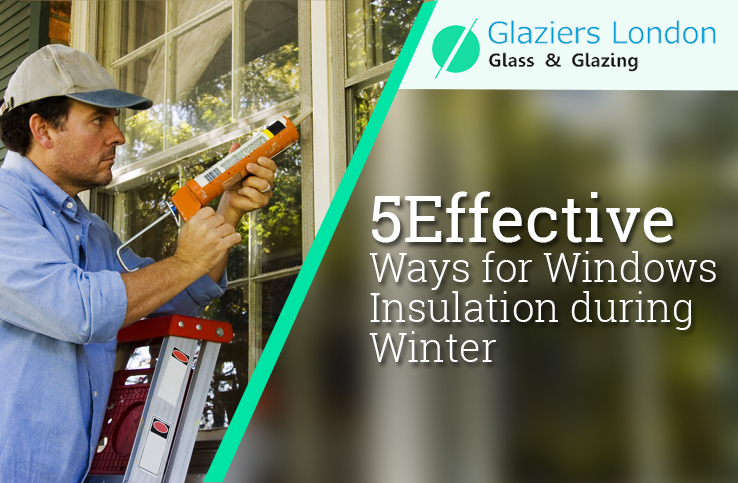 They take proper measurements to repair or replace the window. They also make it a point to see that there isn’t any small piece of broken glass on the floor. In case the damage cannot be fixed at that very moment, the specialists will fix another visit for necessary repair and replacement. 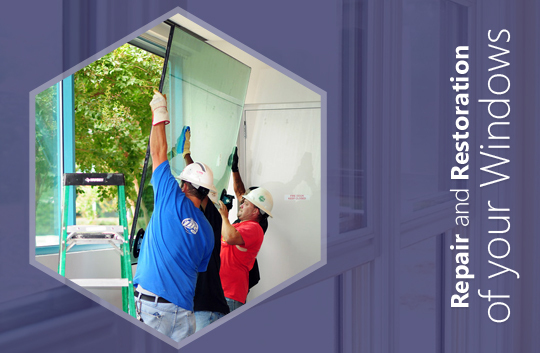 Installation procedure takes place – When you hire specialists for window repair or replacement, they will perform the installation of new glass. 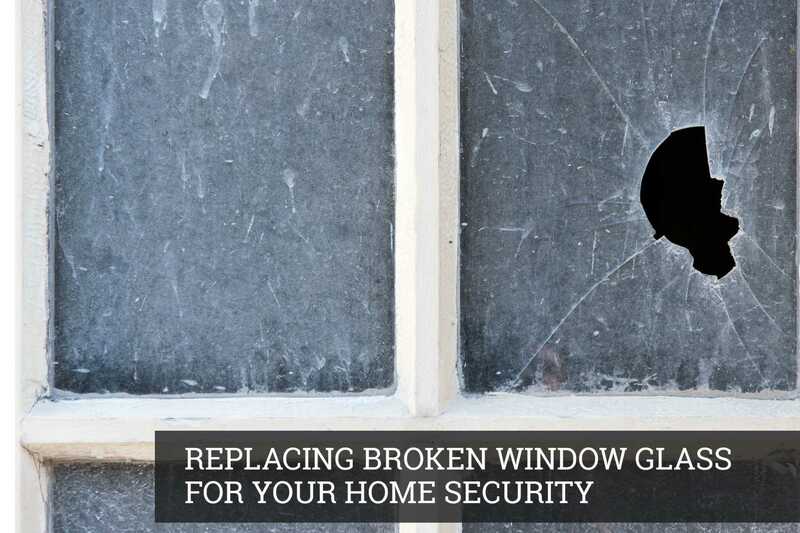 If the broken glass cannot be fixed right away, they will follow-up appointment to make necessary repair. Your safety is the main concern – After necessary repairs are done, the specialists will take care to clean up the area. Your safety is very important and professionals ensure that your valuable property is secured against all kinds of threats. 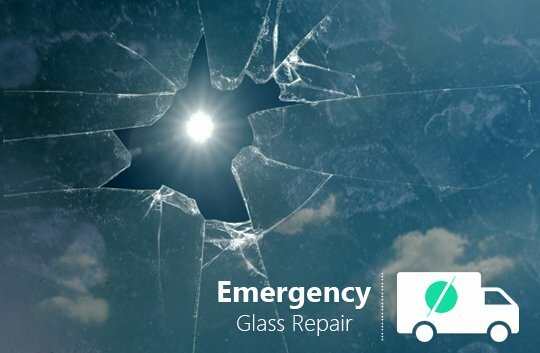 Emergency glaziers in London follow the best practices of the industry to ensure that the repair done on your valuable property is of top quality. Thefts, burglaries and crime can occur at any time either in the day or at night. It is extremely important to take necessary precautions to ensure you keep yourself as well as your loved ones safe and secured. 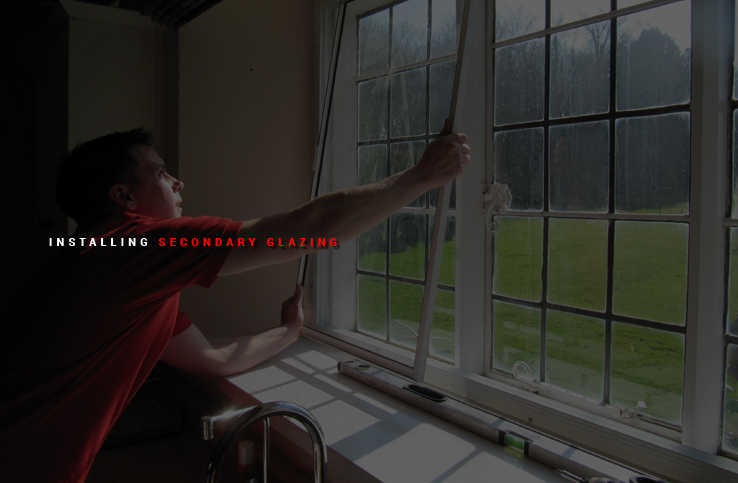 If you find the windows are not closing properly or they have been broken, it’s time to hire the service of emergency glass repair company in London. They work with experts who ensure that the work is completed on time so that you do not face any problem in the locks of windows and doors. Besides, they also enquire if you are satisfied with their service. In case you are still facing some problem, talk to them directly and get necessary help on time. 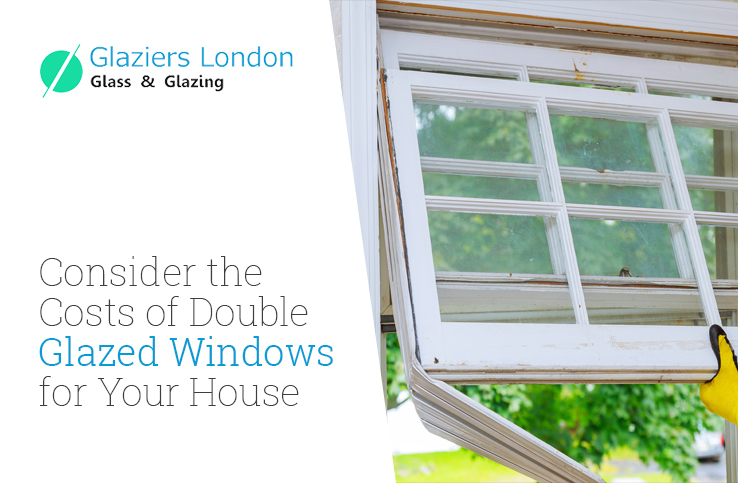 Thus, whether you have a shattered window or cracked pane, Glaziers London works with emergency glaziers who offer same day service the moment you give them a call.